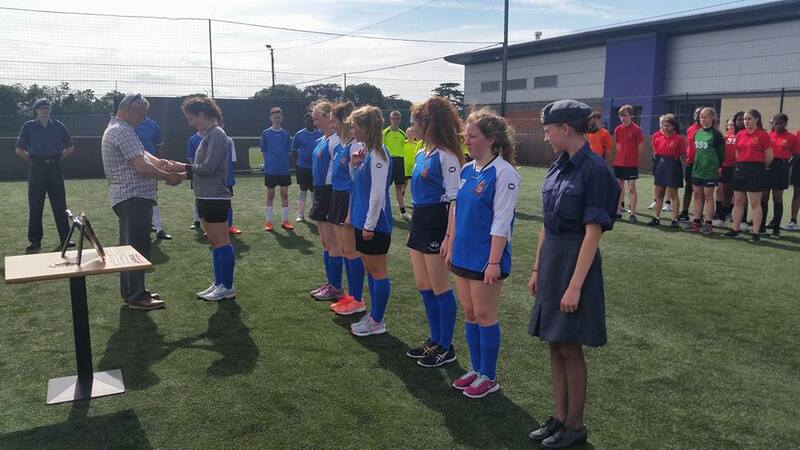 Cadets from the Squadron participate in sports at various levels, gaining recognition for themselves, their Squadron, Wing and Region. As well as these, there are also a huge variety of other sports participated in at Squadron and Wing levels including 5-A-Side, Table Tennis, Volleyball and many more. These tend to be played more for local pride and fun rather than being truly competitive; it does not matter if your not designed to be the next Olympic star. The opportunities are there, enjoy yourself!